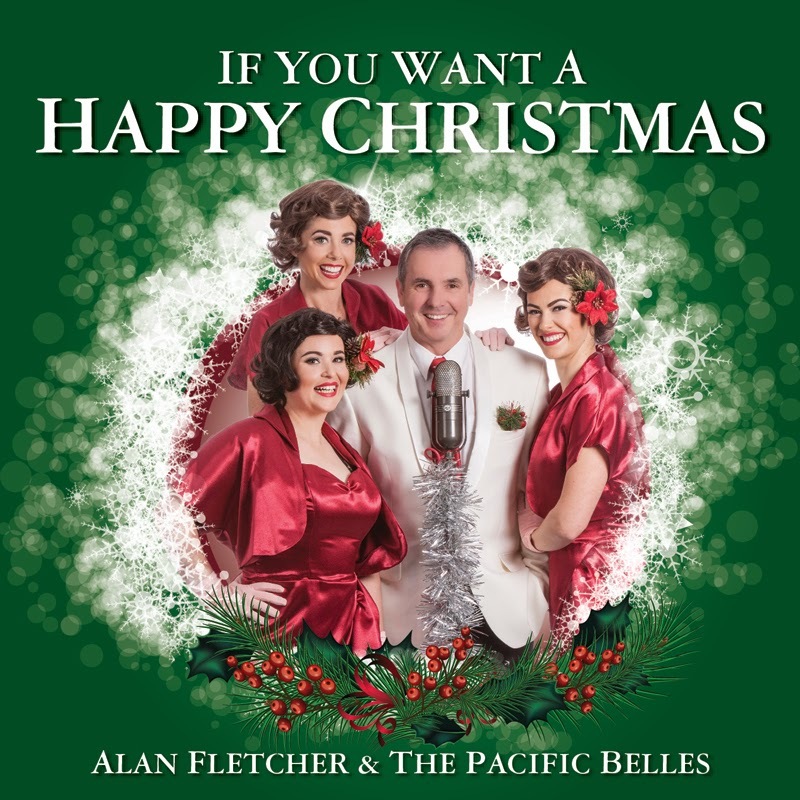 RadioGirlProductions: Alan Fletcher - Neighbours Dr Karl Kennedy brings his warmth to the UK - AND a Christmas single! 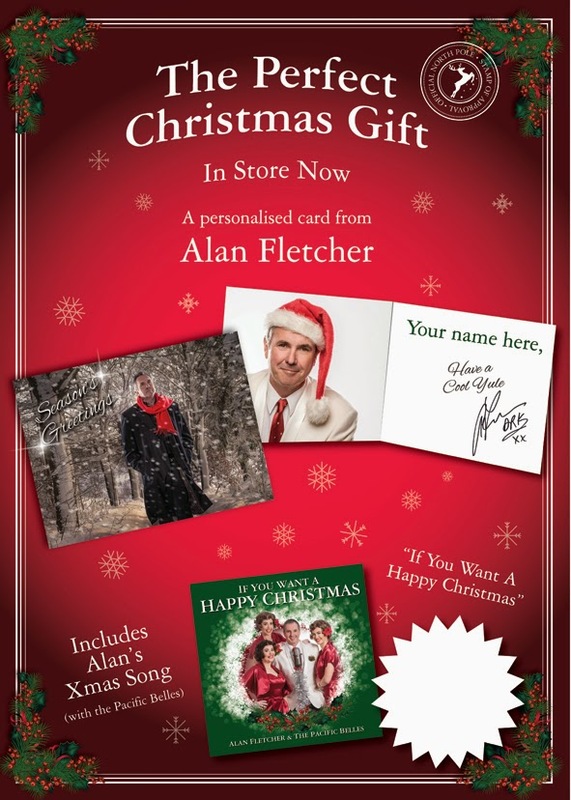 Alan Fletcher - Neighbours Dr Karl Kennedy brings his warmth to the UK - AND a Christmas single! Working with two stations allows me to wear a few different hats. shows with him, a very pleasant time indeed. Sunday December 7. I'll be popping a transcript of that interview up on the blog at some point soon. I have no shame in admitting I love the song to bits, and it always makes me smile. January sees Alan off to Iceland (the country not the supermarket! ) to play a gig on the 9th! Who wants an excuse to go visit Iceland and see the good 'doc' too ? You have it now! You will also find me on Twitter & Facebook . All the links in this post are in red. Just click!